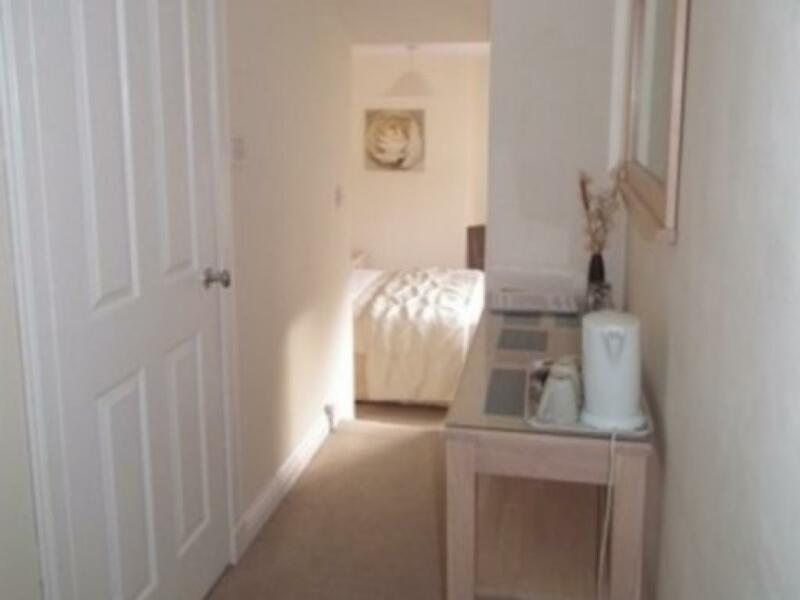 A double room with a private shower room located next to bedroom for own private use. 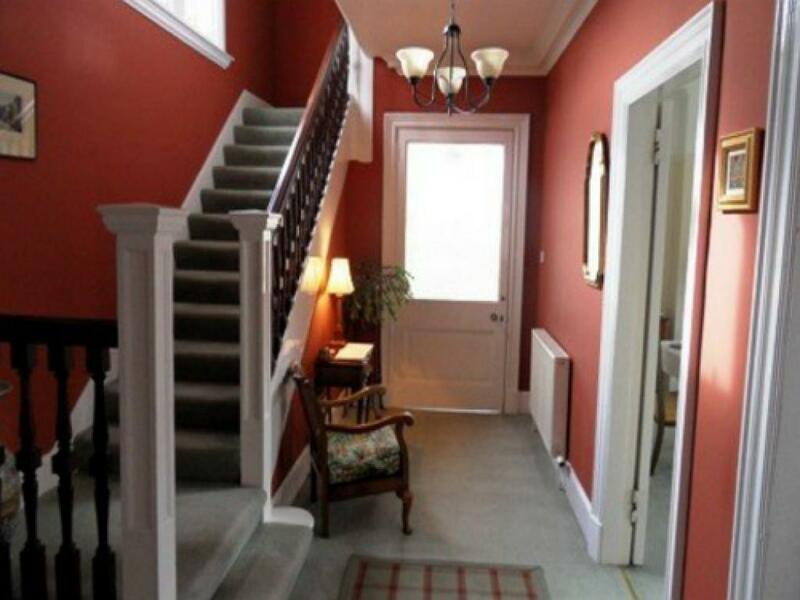 A bright room situated to the rear of the house. The room is equipped with a standard double bed, flat screen TV with freeview and DVD player, hospitality tray and hairdryer. 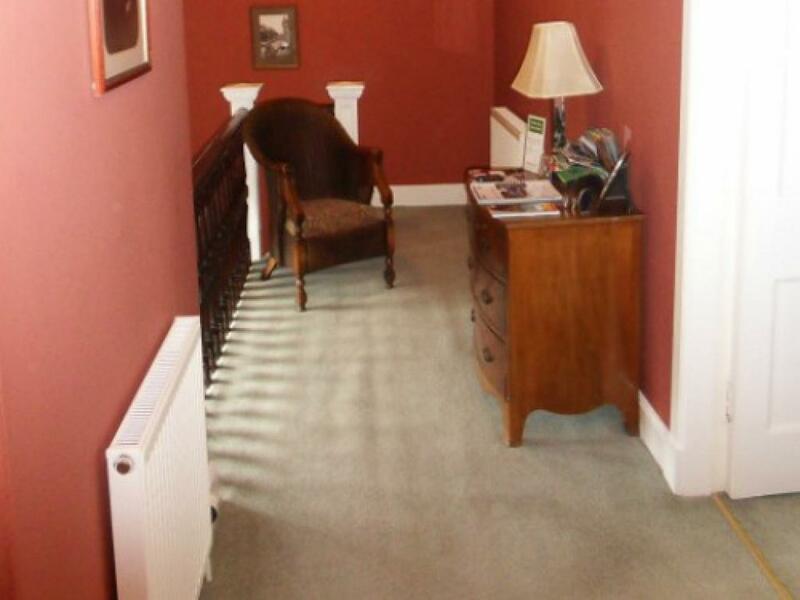 Ironing facilities are available on request and free WiFi is available. 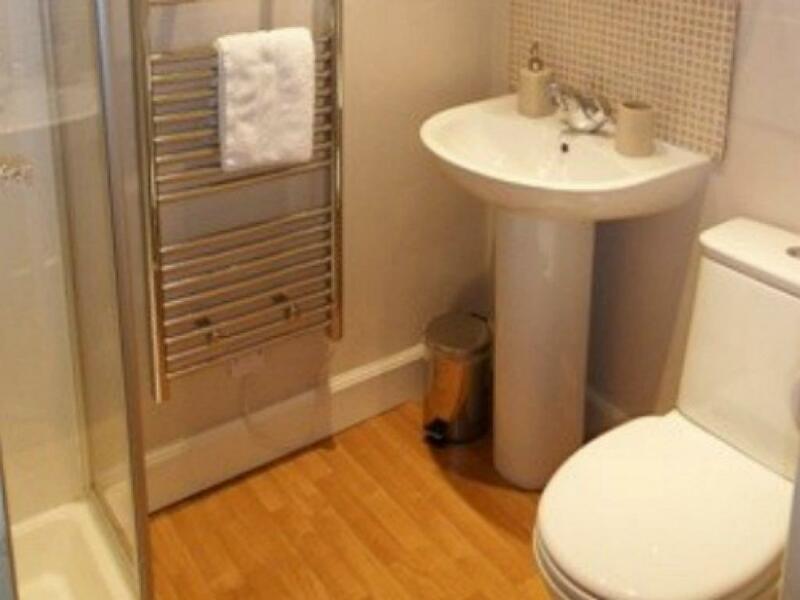 A split level double room with en-suite shower. Again a bright room situated to the rear of the house. The room is equipped with a standard double bed, TV with free-view and DVD player, hospitality tray and hairdryer. Ironing facilities are available on request and free WiFi is available. 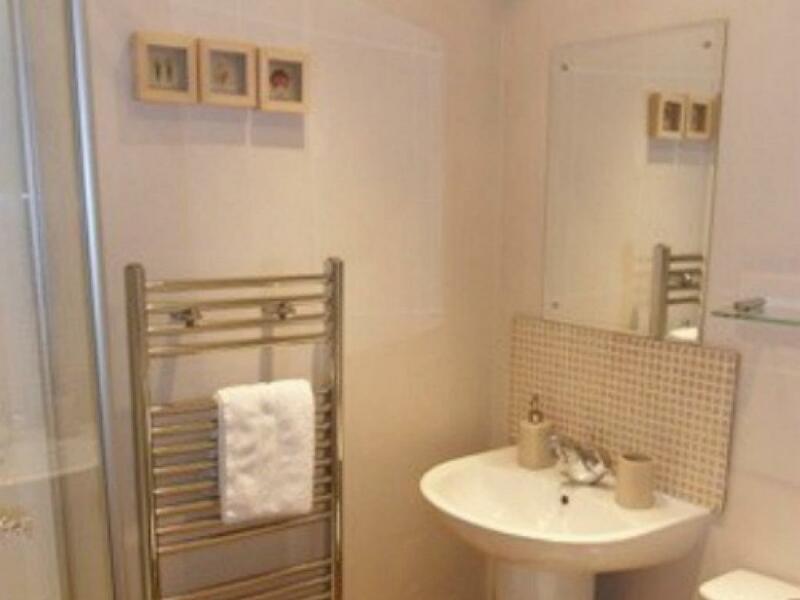 A Twin room with en-suite shower. 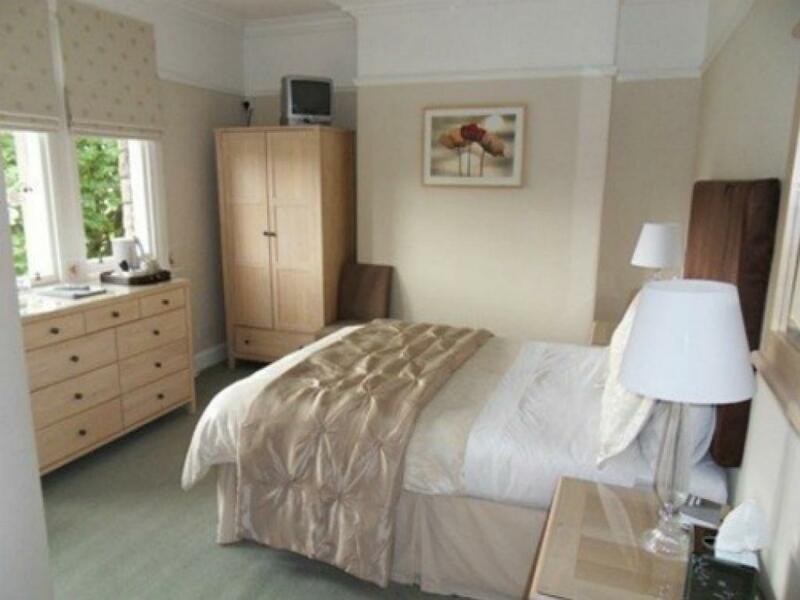 A bright double aspect room situated to the front of the house. 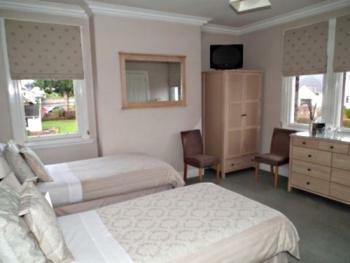 The room is equipped with two single beds, flat screen TV with freeview, hospitality tray and hairdryer. Ironing facilities are available on request and free WiFi is available. A warm Highland welcome awaits you at The Gatehouse, ideally situated close to the scenic beauty of the Scottish Highlands and the historic city of Inverness. 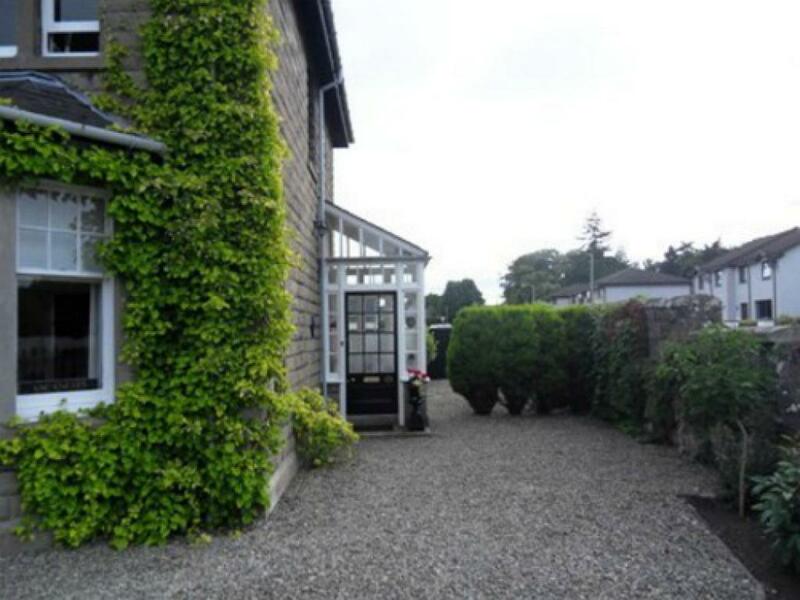 This family run Bed & Breakfast is a beautifully refurbished traditional house that offers all the modern conveniences of home. 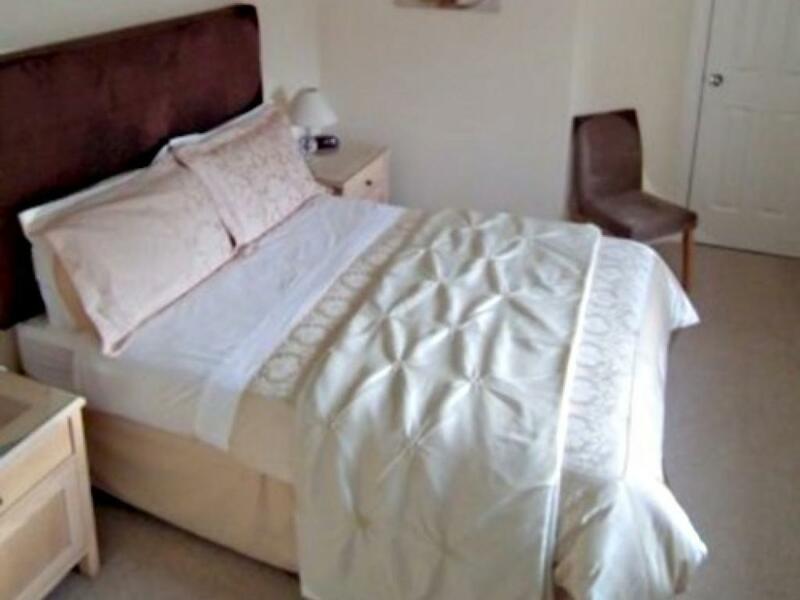 Choose from either one of our double rooms available with ensuite or private facilities or our twin en suite room, each individually decorated to a high standard of comfort and decor to ensure a most relaxing stay. Television is provided in each room for your entertainment with a daily refreshed hospitality tray. 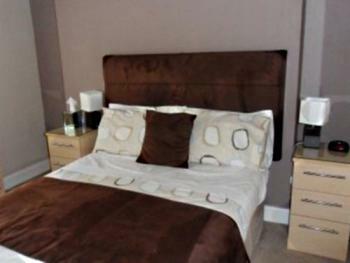 Hairdryers are provided in each room for one less item to worry about packing. Free Wi-Fi available. 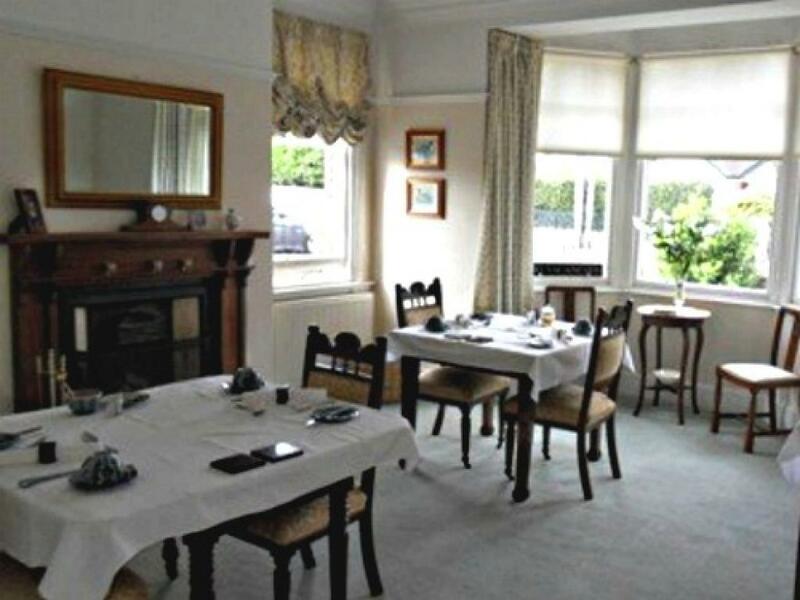 Traditional Scottish or Continental style breakfast served at a time convenient to you or alternatively a packed breakfast can be provided. 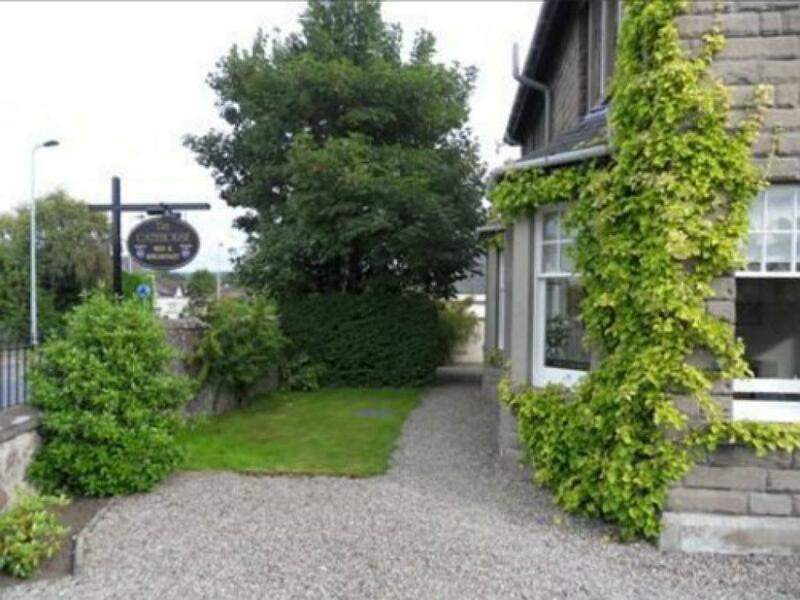 Easily accessible from the A9 with ample private parking. Also on main Bus route. 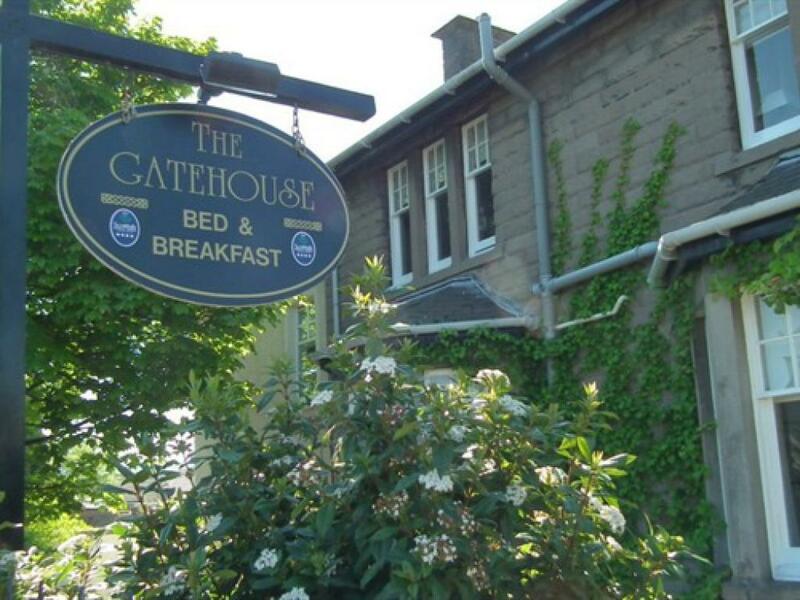 When planning your next Highland vacation be sure to book your stay at The Gatehouse for a family like atmosphere located just a short 15 minute walk to the city centre. 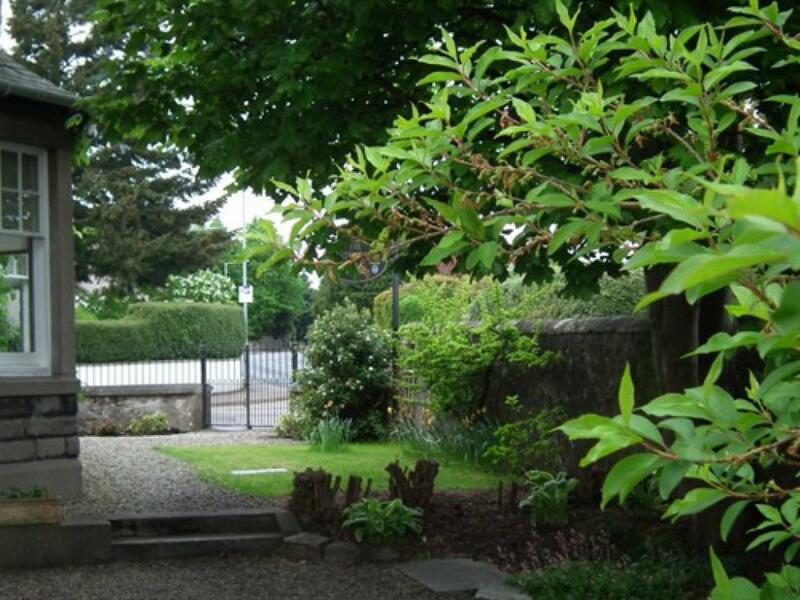 So if you prefer to just chill out or head off for exciting excursions, our guest house provides a perfect starting point and we'll be pleased to offer advice on how to make the most of your time. Trust in our many years of experience, and let us help you with your plans. It's an approach that's worked for our numerous regular guests who return here again and again. Whether you're young or old, the ideal holiday starts at The Gatehouse, where we offer not only cosy and comfortable accommodation but a real commitment to fulfilling the needs of our guests. Check in between 4pm and 9pm unless by prior arrangement. 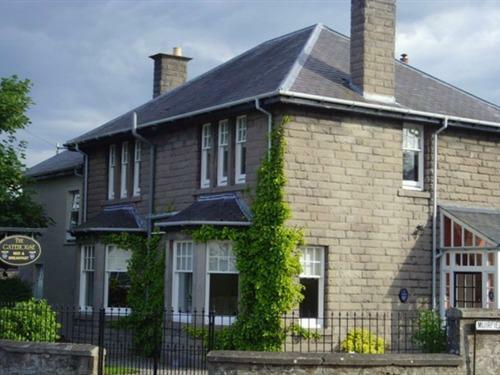 We are located at 80 Old Edinburgh Road Inverness IV2 3PG easily accessible from the A9 and just 15 mins walk from the City Centre.